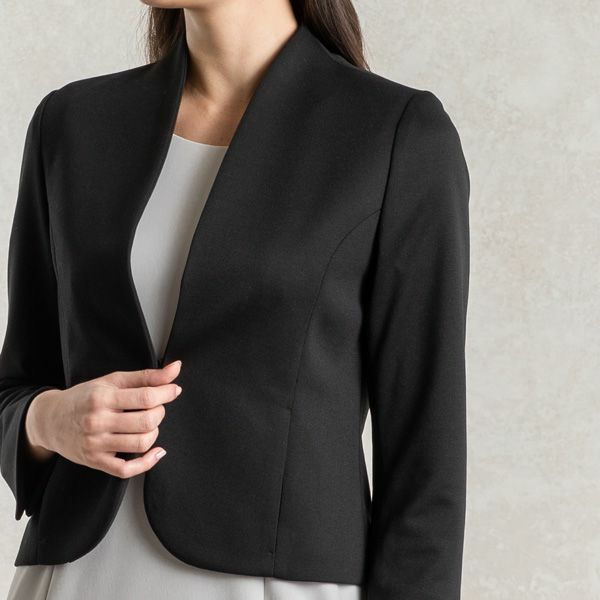 Soft and comfortable, our stretchy washable collarless jacket is a great match for the office and formal occasions. 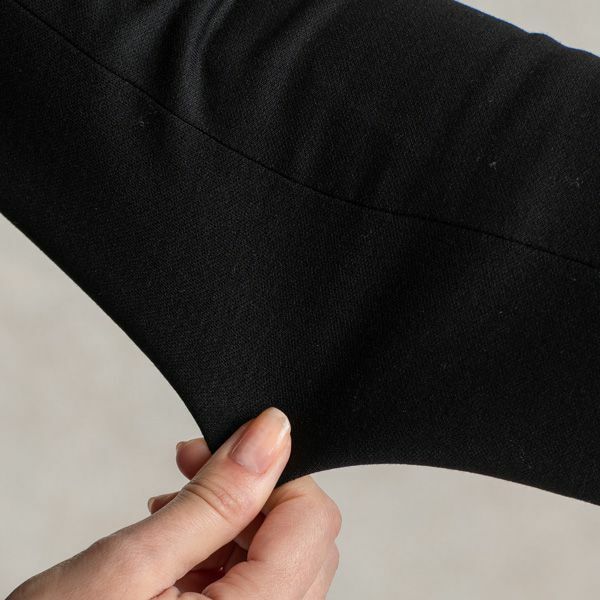 Sharp tailoring creates flattering lines and a compact silhouette. The perfect partner for kay me skirts and dresses, an instant way to freshen your look.